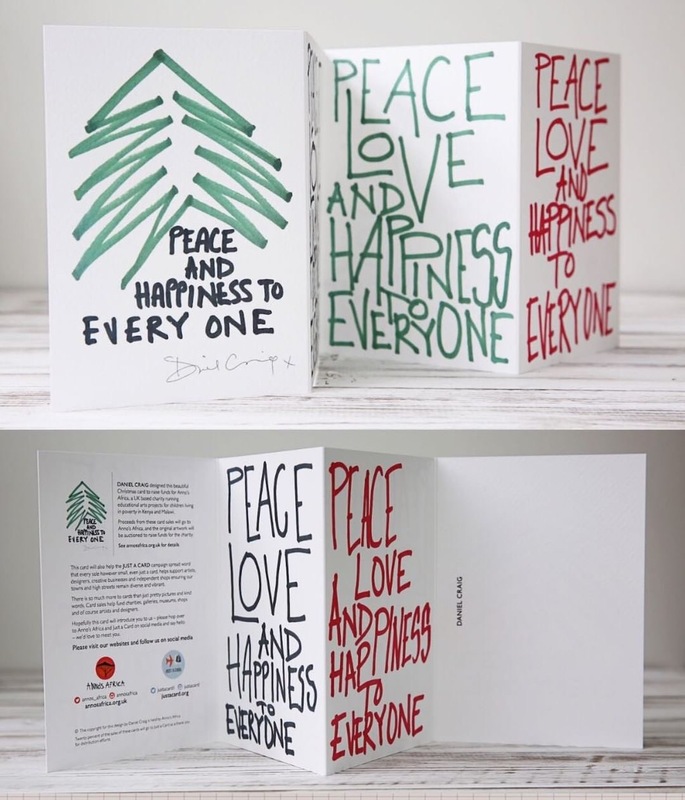 Not sure if this is the right place to post these (its the only forum I post in ) but Daniel Craig has designed some cool Christmas cards for UK based charity Anno’s Africa! He designed these on the back of one of his business cards and they have left his name on the back of the card, pretty cool! https://goo.gl/s9xorZ £12.50 for 4 cards. https://goo.gl/MmWrz5 £25 for 8 cards.